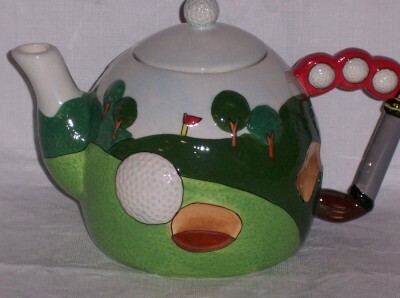 It's time for another Teapot Tuesday! This week our cards are going to a young dad named Natha aka Manny, who has just been diagnosed with lukemia. You can read his story here on the Teapot Tuesday forum at SCS. Our mission this week was to design cards with a sporting theme but especially golf. I got a surprise package of images from my good friend, Sue, of Sue's Stamping Stuff, and this little golfing Snoopy was in there! Just in time for the challenge! Thanks, girlfriend!! I kept this simple since it was going to a guy. Hope this brings Manny a smile. I apologize in advance for the funky photos this week. The light here has been terrible...lots of gray days which is unusual. Yes, it was perfect timing! I knew it! LOL just kidding! Found the lime popcorn. Tomorrow night slated for my treat!!! !